We have spares to Furuno GMDSS equipment on our stocks in Lithuania, Poland & Denmark, which are close located near international airports: Therefore we can deliver to all ports in Europe within 24 hours !!!! 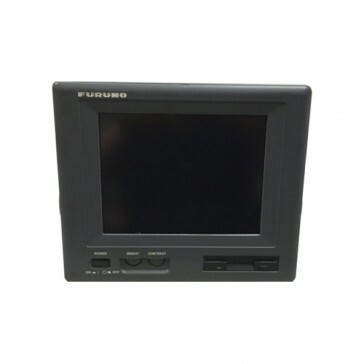 We have spares to the whole range of Furuno GMDSS equipment & we have also spares, which are not available from Furuno. Our message terminal IB-581 for Furuno Felcom 12 is tested by Furuno certified engineer. For connection to message terminal Furuno Felcom 12 IB-581 we have also Felcom 12 antenna IB-112 and Felcom 12 electronic unit IB-212. We can perfom certified service incl APT on VDR VR-3000 & VR-5000. Please contact us if you have need for spares or service on Furuno equipment.